Transport drivers are desperately needed! I have on occasion heard dog owners proudly state, “Oh, yes: we rescued this dog. She was going to die in a shelter.” Sometimes this statement is perfectly true: they went to a kill shelter, adopted a high-risk dog, and trained her: thus rescuing her. Many other times people adopt a dog from a canine rescue agency. In this case, the story is far more complex — and interesting. While the adopter may claim to have rescued the dog, that credit must be shared with many who played a part along the way. Canine rescue almost always begins with someone being a jerk. On the rare occasion, a dog loses his home because his owner dies suddenly or is hospitalized for a long time and has not made arrangements for the dog’s continued care — which is still sort of being a jerk. 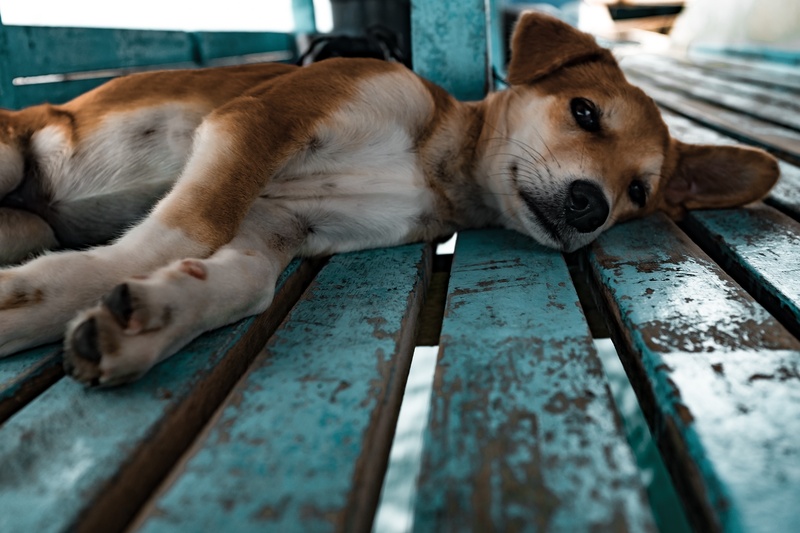 More often, dogs become homeless because their owners life style changes and the dog no longer fits in, so they are surrendered to a shelter — or abandoned to wander until Animal Control picks them up. Many times that cute ball of fluff the people adopted and thought was adorable when it frolicked and jumped up on them for attention was not so adorable when she weighs 30 pounds and is knocking over the kids and chewing up the sofa. So because the people didn’t bother to train the dog, the dog gets surrendered as “unmanageable”. Other times people have a number of dogs that they can’t care for properly. Sometimes these people are mentally ill or old. Sometimes these people are just cruel and uncaring. The dogs receive minimal care, little food, and no medical attention. Dogs come in from situations where multiple dogs are penned up together, all living in their own feces, no clean water, what food they get is a bowlful of kibble or some table scraps tossed in for them to fight over. Some owner surrenders are dogs who have been loved, cared for, and trained. These dogs are ready to move to a new home right away. Some owner surrenders, many stray dog situations, and most hoarding victims are dogs with little or no training or socialization. Some are terrified and defensive/aggressive. Socialization and training are a must before these dogs can be adopted to families. This is where rescue staff and foster homes come into play. It takes time and patience to mold these hoodlum dogs into well behaved, loving companions. In many cases, these are not behavioral superstars when they leave — there hasn’t been time for that much training, but they are now calm enough to be teachable and know their basic commands. Some rescues and most foster homes will housebreak the dogs as well. Rescued dogs can be adopted from local animal shelters or from some canine rescue agencies. Not all rescues do local adoptions. To do this well requires enough staff (and most rescues are all volunteer run) to do home inspections, veterinarian interviews, and background checks. These are necessary to insure that the dog does not go back into an abusive situation. Smaller rescues focus on removing dogs from dangerous situations and rehabilitating them. They then work with bigger, better funded rescues and no-kill shelters to find the dogs proper homes. The reality of canine life in the USA is that southern states have lax spay and neuter laws, thus a high population of unwanted animals. Northern and East Coast states have more stringent regulations, so there is actually a demand for good pets in those areas. To save lives, dogs are transported from areas of over-population to areas of need. Praise the Lord, I’ve been adopted! The end goal is to find these animals loving, stable homes where they will be allowed to live out their lives with a caring family. The objective for all of us, from the true rescuers who go out in the field to pull stray dogs out of storm drains to the families who want to give a rescue dog a good home, is to get them that good home. By the time a dog loads up into a family car for the ride home, it may well have passed through the hands of many people, and several locations. Sometimes it’s all done locally by one shelter or rescue, but sometimes that dog’s story is one worthy of an epic movie! Enter your email address to receive important updates from Steele Away Home by email. To keep up with our day-to-day activities, including dogs available, events, fund raisers, and many photos from our foster providers, join us on Facebook.